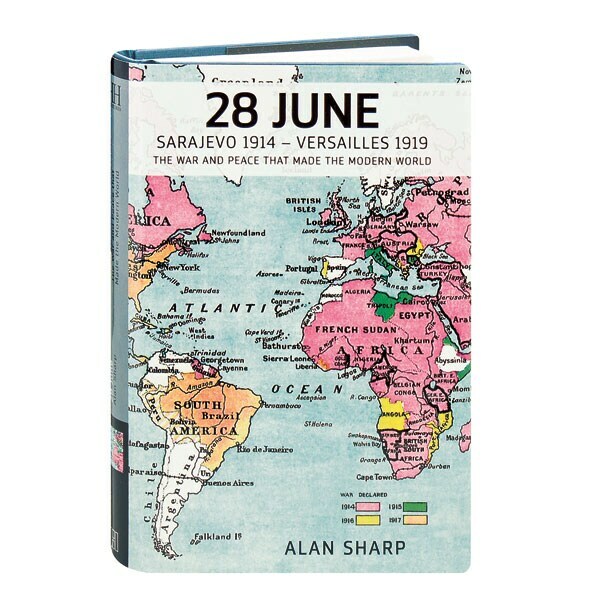 On June 28, 1919, the Treaty of Versailles was signed in the palace's Hall of Mirrors, five years to the day after the assassination of Archduke Franz Ferdinand in Sarajevo triggered Europe's precipitous descent into war. This war was the first conflict to be fought on a global scale, and by its end in 1918, four empires had collapsed, and the map of the world had been redrawn. Histories of the conflict are plentiful, but this anthology adds depth to the topic with essays on what truly made this a "world war," examining the motivations of smaller nations whose contributions to the war are less frequently recalled, among them Portugal, Cuba, Panama, Bulgaria, Greece, Liberia, China, and Siam (now Thailand).